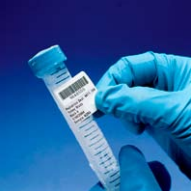 Introducing Sten C Labl®, the Multiple Marking Problem-Solver. 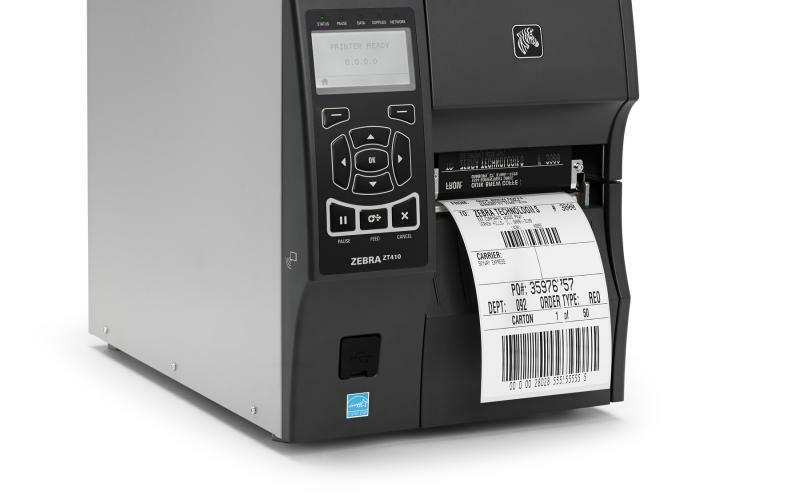 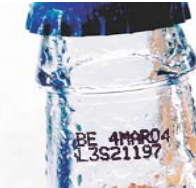 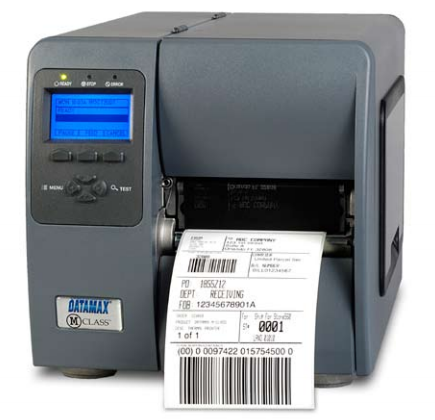 With Sten C Labi®, you can mark, identify and address multiple cartons accurately, easily and economically. 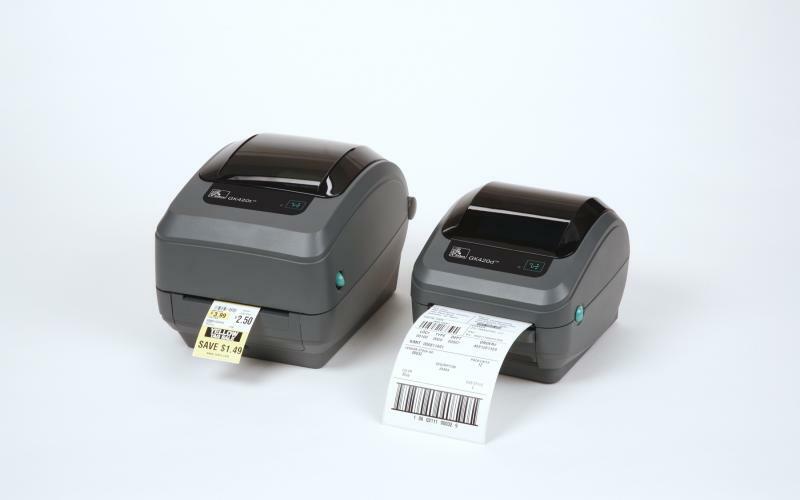 The need for expensive labels is eliminated. 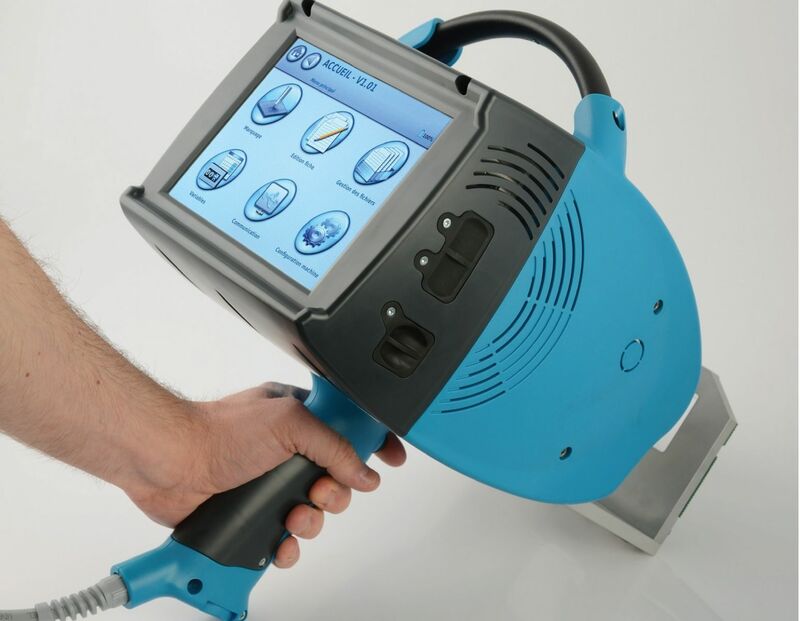 The system's "feather touch" enables you to make up to 50 clean, sharp impressions in just one minute on virtually any surface, even glass. 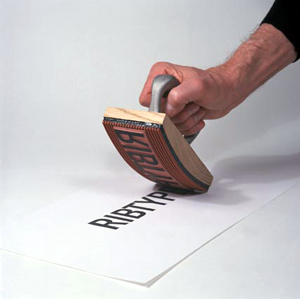 Over 100 impressions can be made from each low-cost stencil. 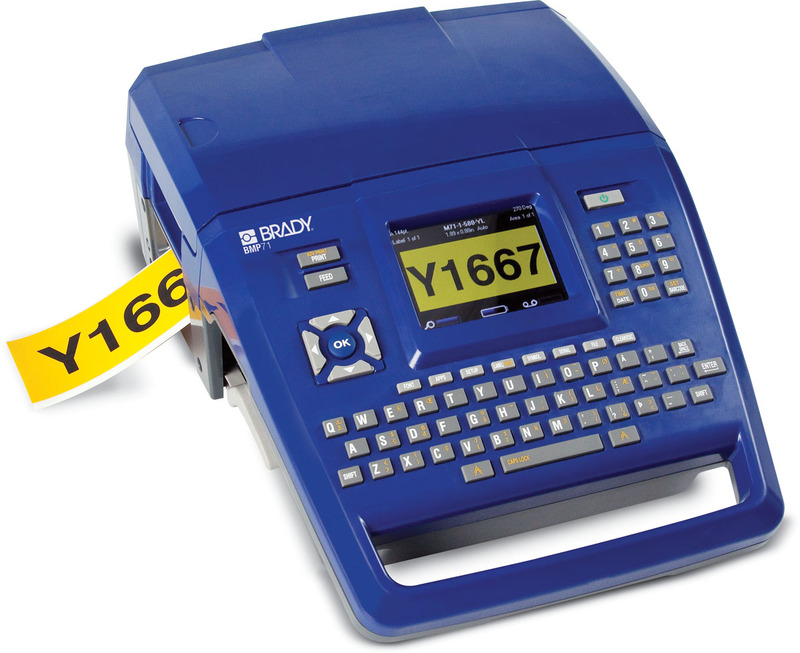 Stencils are available in a variety of sizes and configurations to meet your specific needs. 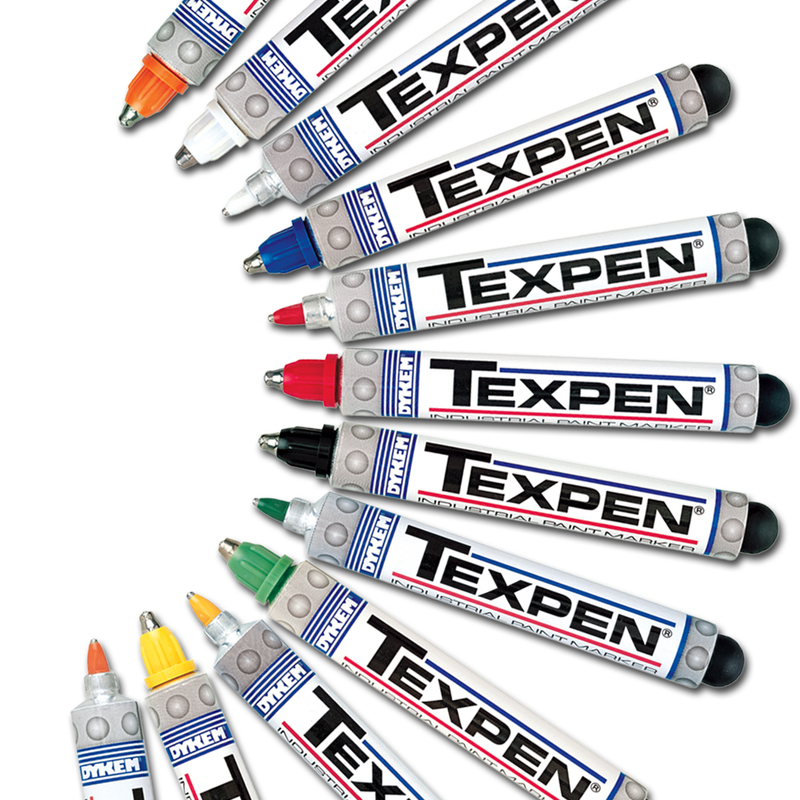 The basic Sten C Labi® is a hand-applied multiple marker composed of three basic units. 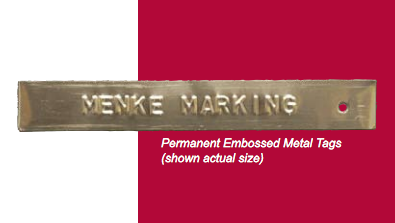 Stencils are available in a variety of sizes and types. 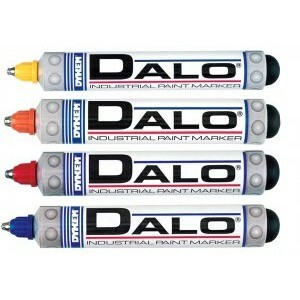 They can be ordered plain or "customized" with your company's name, logo, or any other repeating information. 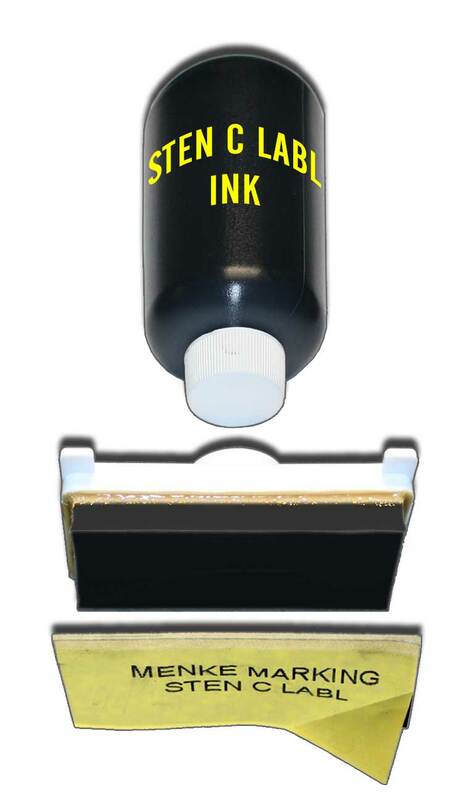 This simple, yet ingenious two-part applicator tool holds the stencil, stores and supplies the ink, and marks the package or product. 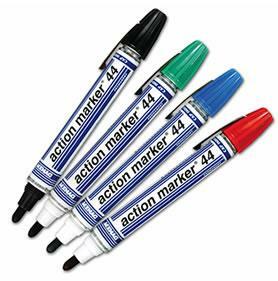 The applicator consists of the Durahead — a flat, durable ink pad framed in tough Delrin® plastic — and a screwon, four-ounce ink container. 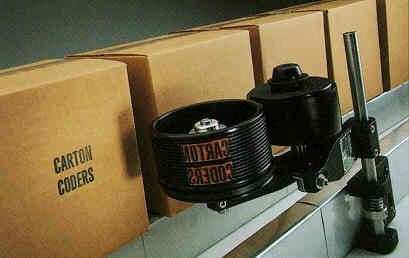 The refillable container becomes both handle and ink reservoir. 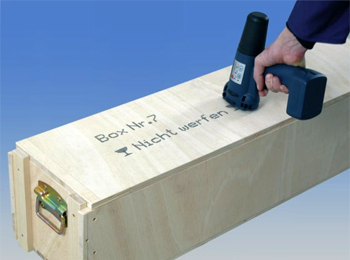 There is also a curved (or rocker) applicator for heavy duty use. 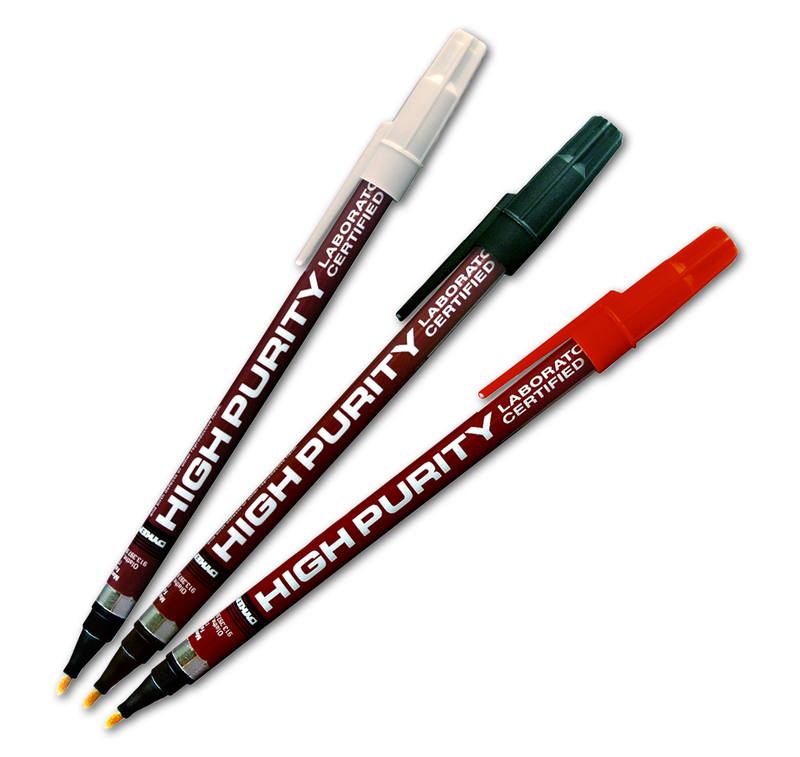 This applicator has its own ink reservoir and screw-on, custom molded handle. 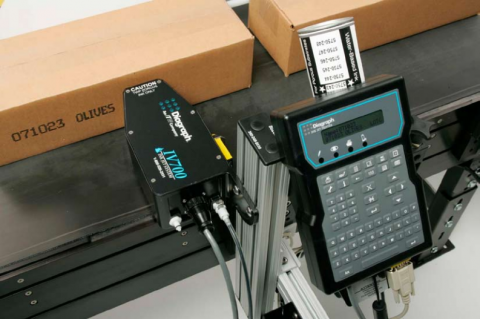 Ink flow is controlled by a patented ball valve system which ensures ink flow only when desired. 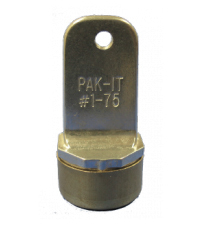 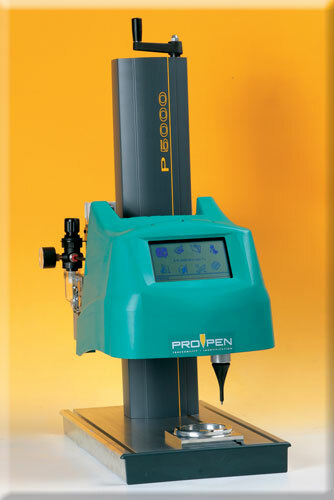 This virtually eliminates over-inking, ink seepage and valve leaks. 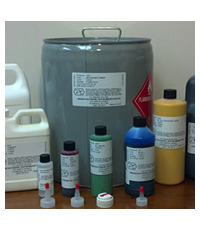 Inks are available in a variety of colors, although black is the most popular. 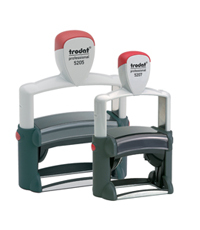 Choose Standard Dry for marking porous surfaces, or Fast Dry ink for non-porous, non-absorbent surfaces. 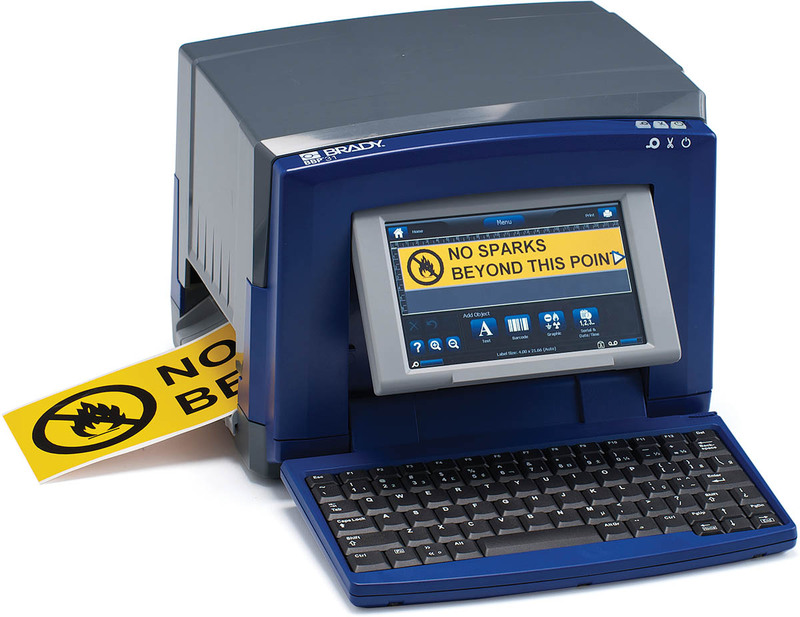 Please complete the form below and one of our marking and identification experts will provide a solution that fits your needs and budget. 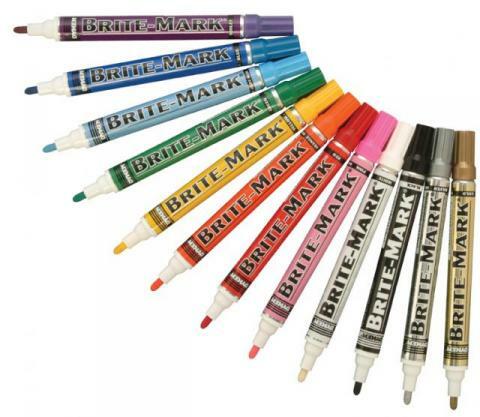 What kind of marking products are you interested in?